Built in 2014, in Missouri. 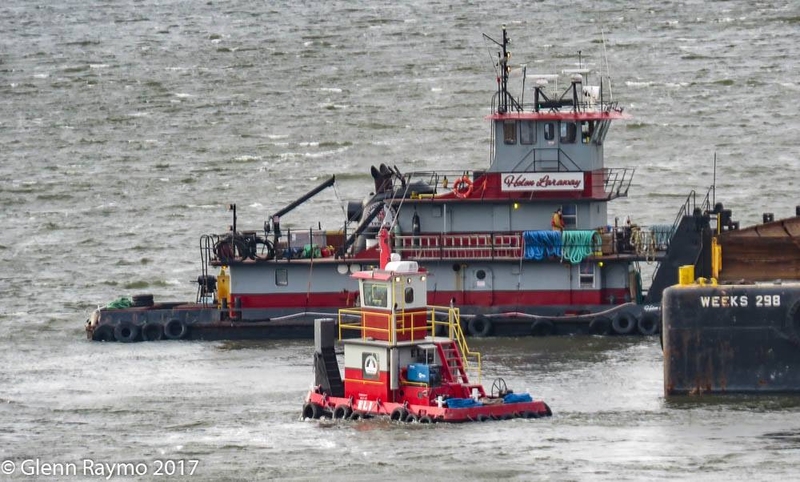 The tug was completed at the Port of Coeymans as the Eli for the Coeyman's Marine Towing Company of Coeymans, New York. Powered by two, Tier III compliant, six cylinder, 6.8 liter, John Deere diesel engines. 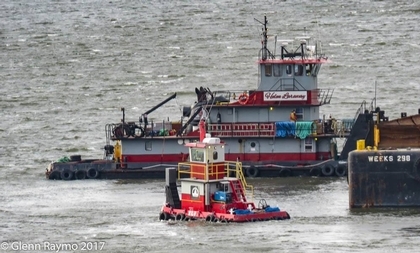 She is a twin screw tug, rated at 300 horsepower. Her electrical service is provided by a single, Miller generator set.